​The best and reliable way to analyze the health of a tree is to have an expert tree tech do a visual inspection of your trees. In some cases, damaged or unhealthy trees may not need to be removed. Pasadena Tree Service has the technology and skilled arborist to determine if your trees can be brought back to health. Experience with top of the line equipment can measure factors that rate the survival including the hollowness and weakness of your trees. Dead Tree removal is one of the most dangerous jobs to do. Pine trees are dying all around Pasadena and Surrounding area. Pines are weak this year because of the drought and prior damage from the hurricane last year. Removing a pine tree takes skill, pines tend to brake very easy especially if there dead. Massive pine bark beetles have been killing pine trees all over Texas, and killing our timber industry. If your pine is sick of looks like it is dying or dead , check for beetles. If it has beetles in it, remove it asap. Pine bark beetles spread from pine to pine once they kill it. Call Pasadena Tree Service to survey your pines for infestation. 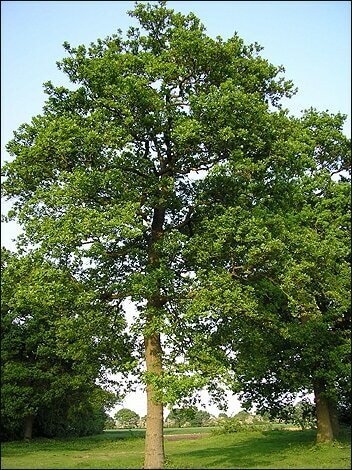 Other types of hardwood trees include: Cottonwood trees, Maple trees, Sycamore trees, Hackberry trees, China trees, Tala trees, Willow trees, Sweet Gum trees, Cedar trees, Spruce trees, Holly trees, Hickory trees, Pecan trees, Walnut trees and many different type from other countries. Pasadena Tree Service is ready to handle your tree cutting or tree doctor needs. If a tree is dead, dying and dangerous or is in the way of new construction, then tree removal may be necessary. 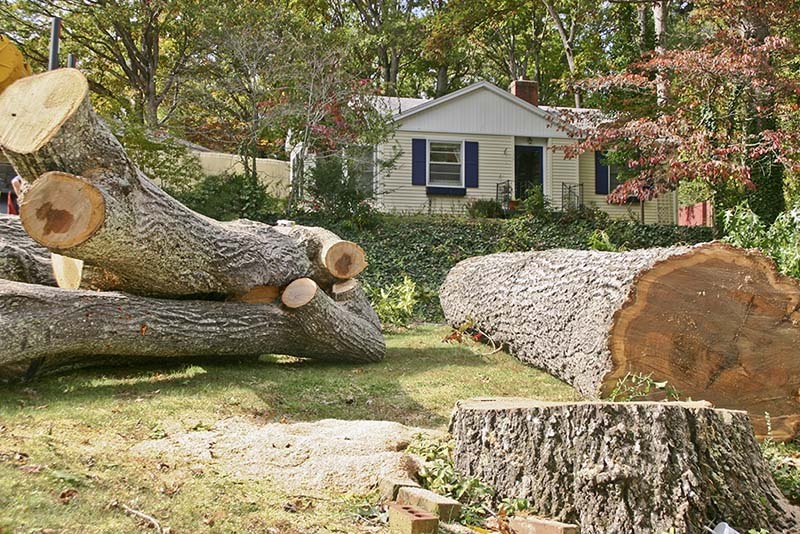 Pasadena Tree Services offers a custom approach to tree removal guaranteed to match your needs and budget. Regardless of the service level you select, our skilled, insured professionals guarantee your job will be done safely and expertly. If you need dead tree removal call Pasadena Tree Service, we can handle you dead tree care needs. Lot Clearing - We carry all the proper equipment for clearing any lot large or small. Some lot clearing properties require rubber tire tree removal equipment, and no metal tracks. Pasadena Tree Service will all so send a professional team member to help you evaluate and decide what trees you want to keep on you lot. 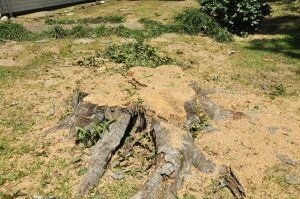 Removing the wrong trees can lower or disrupt the lawn or value of your property. Debris Removal - If you have limbs, branches, logs, fallen trees, dead trees or any debris that needs to be removed or hauled off we can help. Debris from the hurricane, ice storms or just trees you have cut your self that you want removed, call and will do the rest. ​Fertilizing - Tree fertilizing can help the growth and health of your trees. Deep root fertilizing is the only Pasadena Tree Fertilizing system we use. Emergency Tree Service - We offer a 24hr emergency tree service 7 day a week. Our tree crews will remove any dangerous trees on homes, cars, driveways, shed, fences or about to fall and damage a man made property. Our emergency tree service in Pasadena, Texas is ready to handle any tree care service you need. If you have a sick tree and want it removed, call Pasadena Tree Service a reputable insured company offering custom removal services that match your needs and budget. If you love your sick tree and want to know if it can be saved, we can still help. Pasadena Tree Service has the technology and expertise to determine if your tree can be nursed back to health, or if it has to go. Pasadena Tree Service in Texas, is the last call you will need to make! Even if the tree can be saved, it's important to prune dead, diseased or damaged branches promptly. Not only can diseased branches cause further problems with the tree, a large falling branch can cause considerable damage in its own right. ​Call our Pasadena, Texas tree removal service, tree trimming service, tree cutting company, tree care service, tree pruning and emergency tree removal service for quality work and affordable prices. ​​Click here for your Free Estimate.